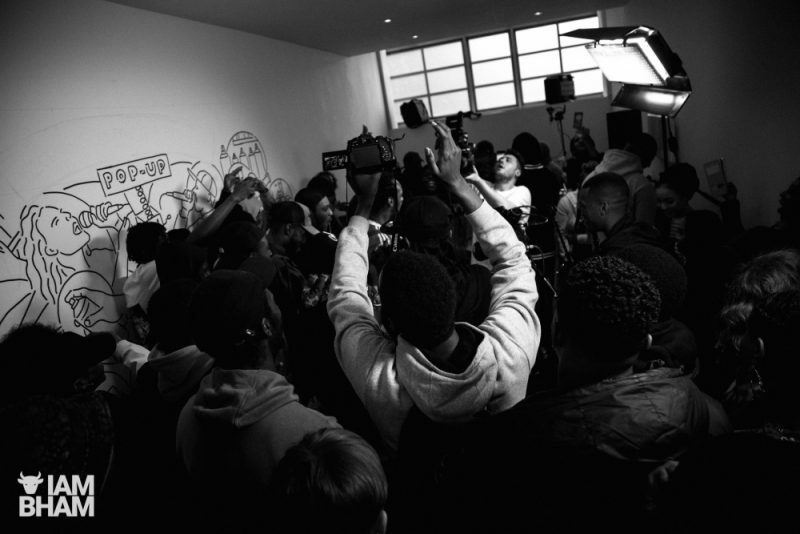 Urban music channel SBTV was in Birmingham’s Custard Factory in Digbeth today, for an all-day interactive music and multimedia pop-up experience. 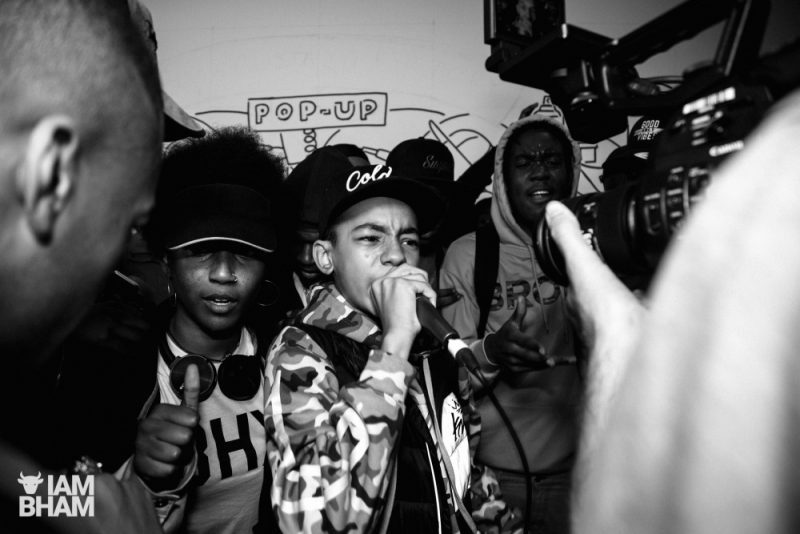 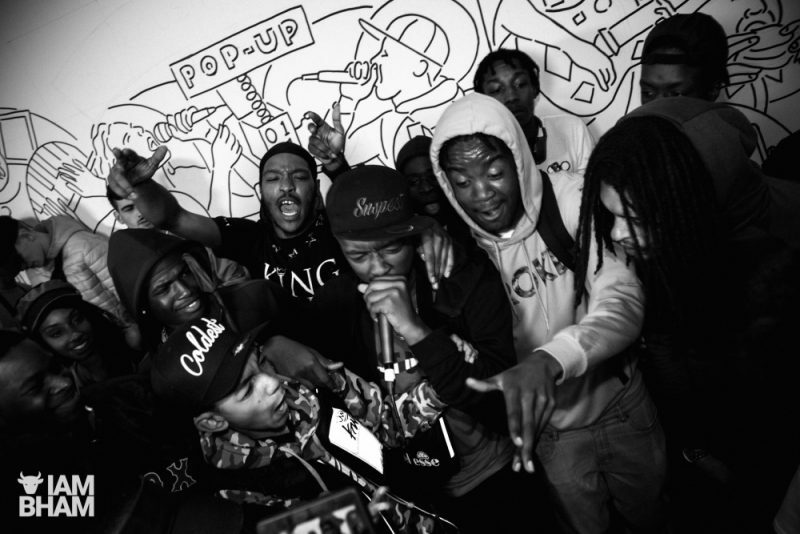 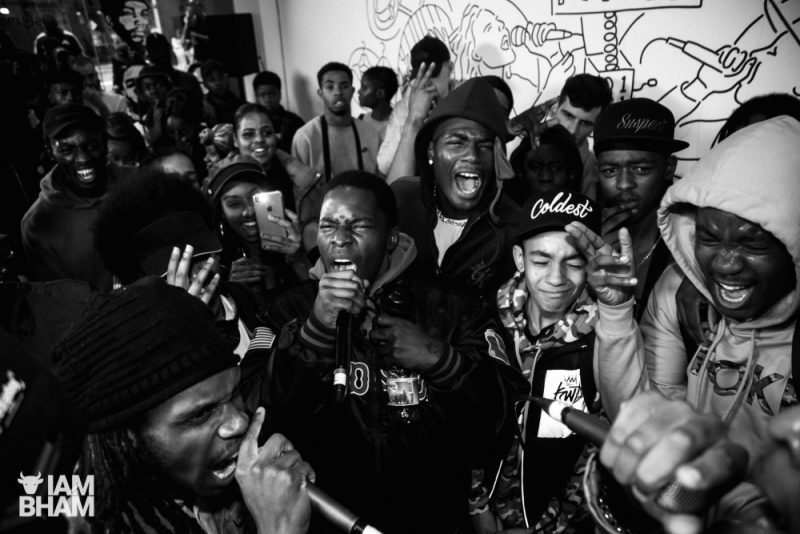 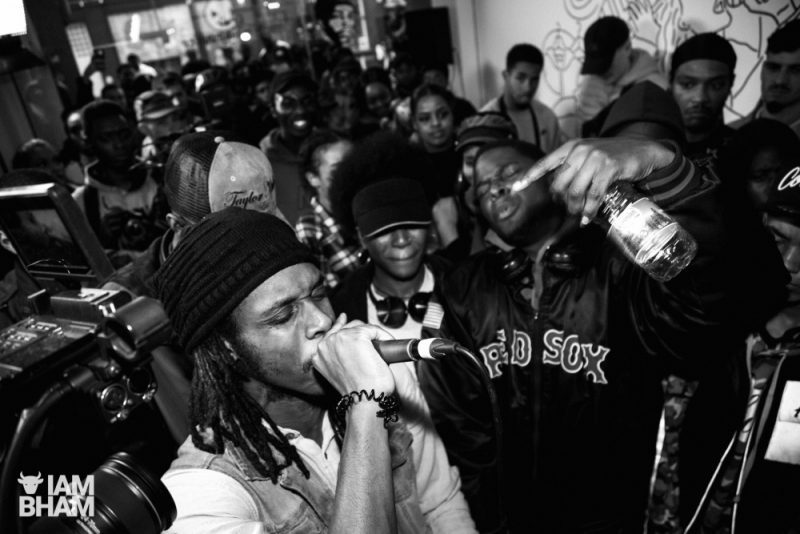 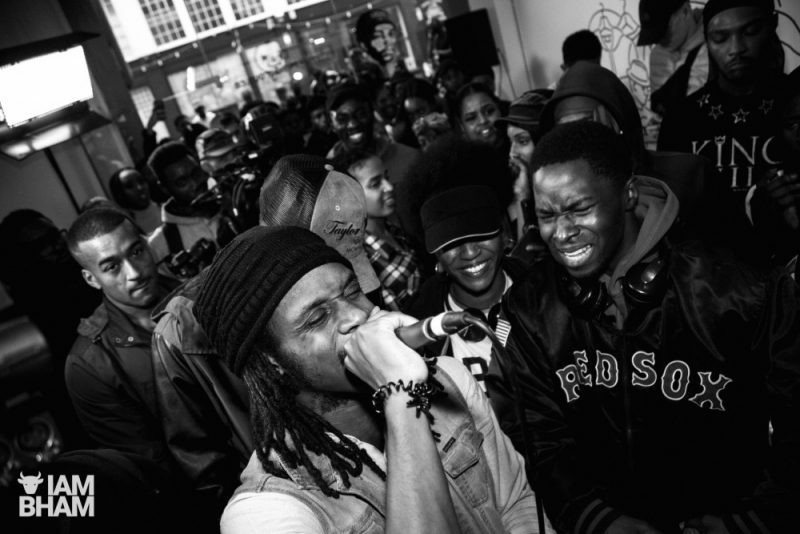 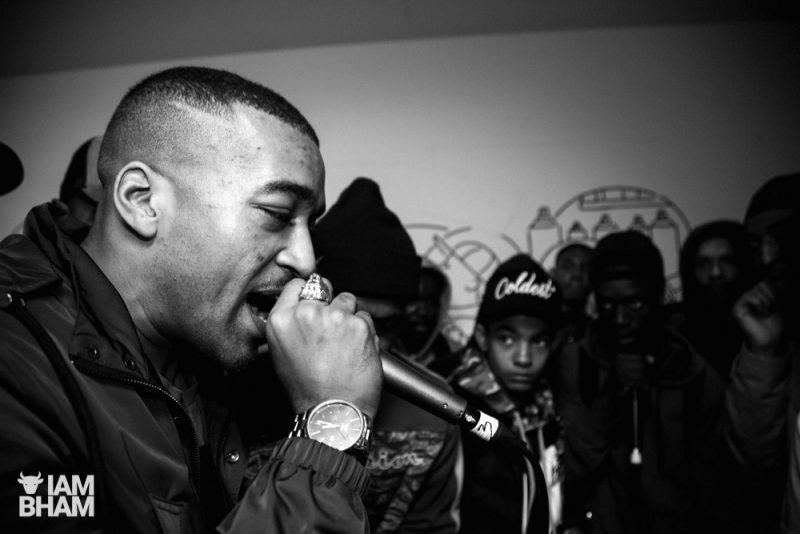 Billed as an “SBTV takeover”, the popular entertainment platform was fully engaged and in swing as local artists performed music sets, freestyles and dropped bars, as the online brand streamed and captured the day’s activities in real time. 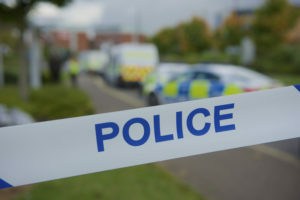 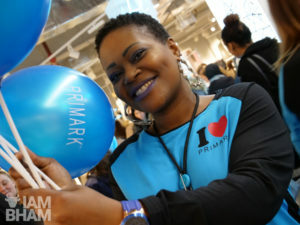 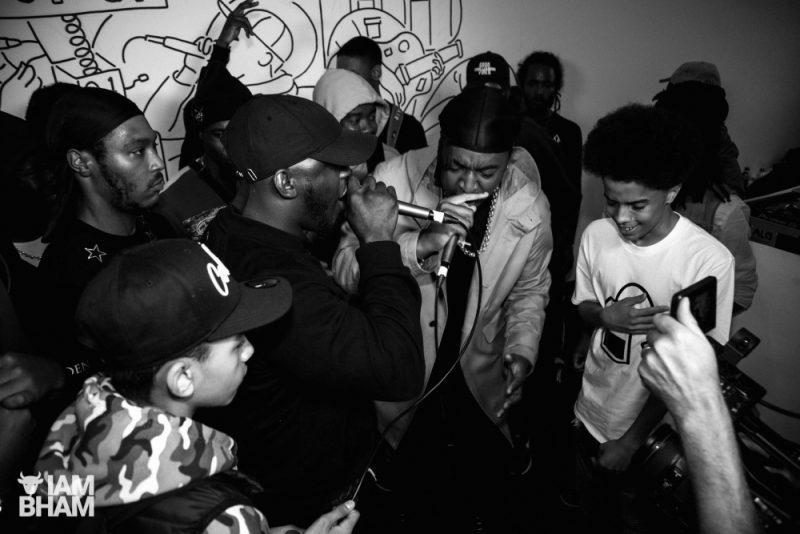 Performance artists attending the event included Lady Sanity, Affie Jam, Aliyah Hasinah, Alisha Kadir, Joe Cook, WestLee, Manage, DJ Kingpin, Firedon, RTKal, BM4RK, T-Roadz, KY’Orion and T-Ace. 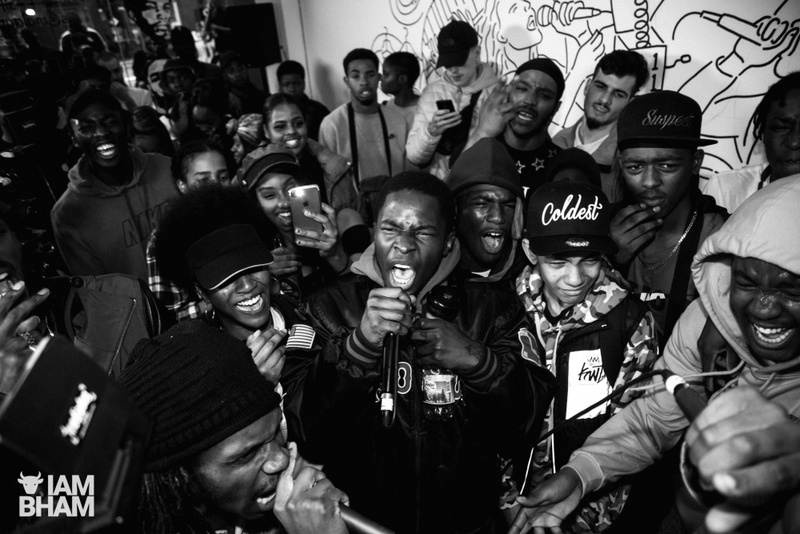 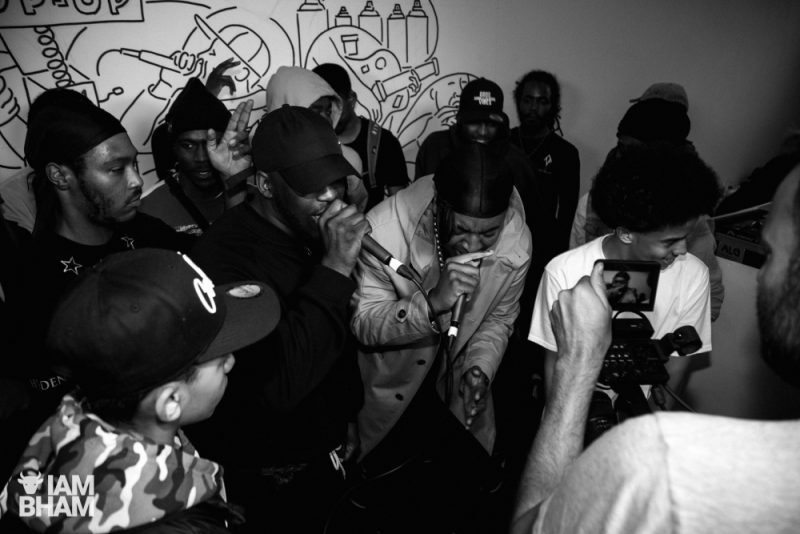 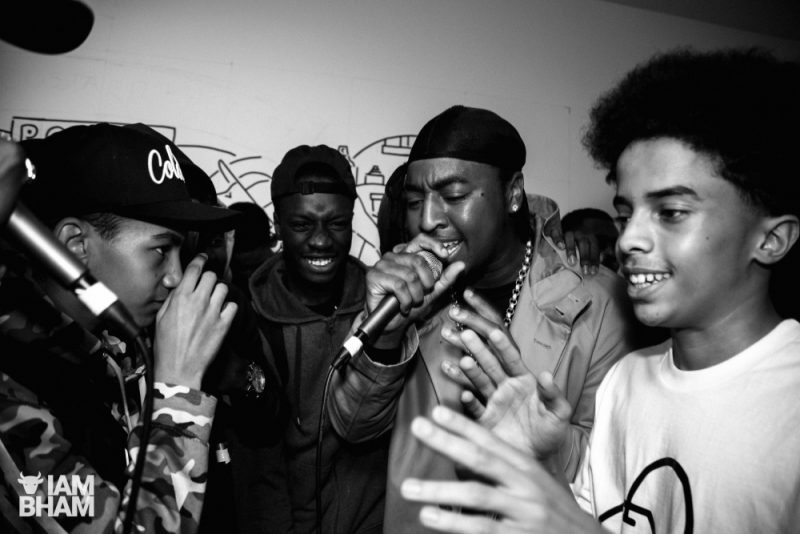 SBTV’s popular interactive A64, cypher and warm-up sessions got the musically minded energised for some explosive lyrical fireworks. 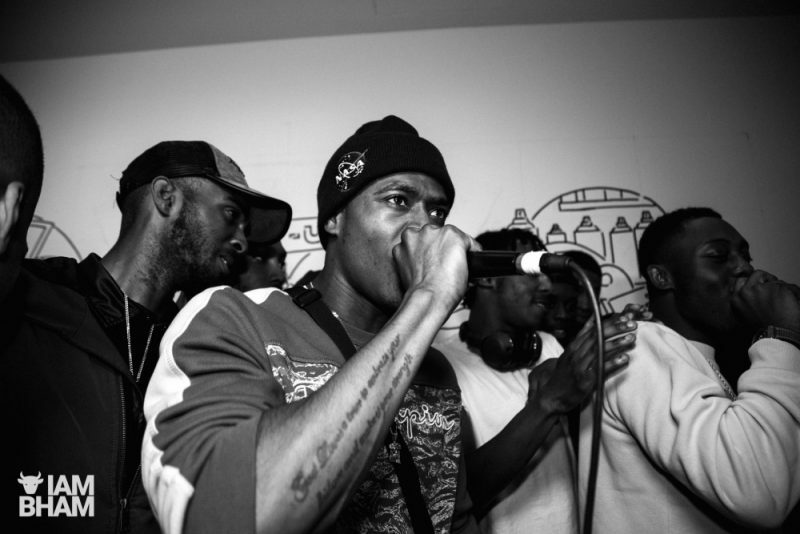 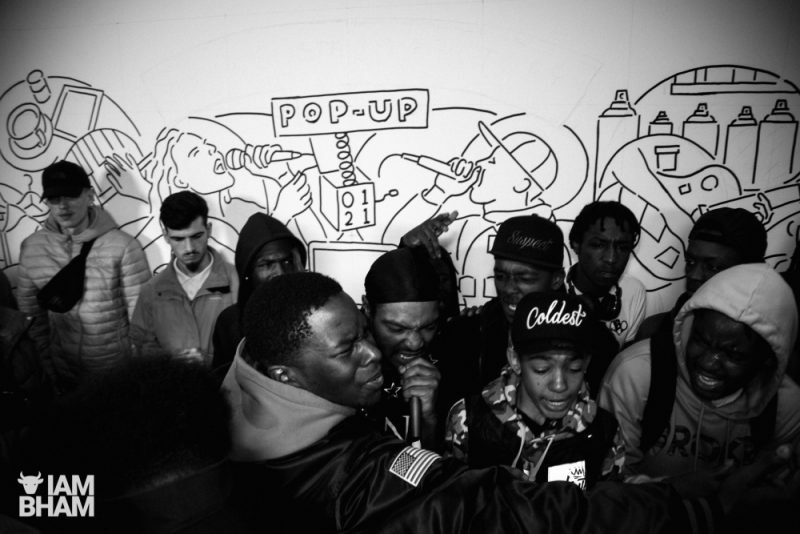 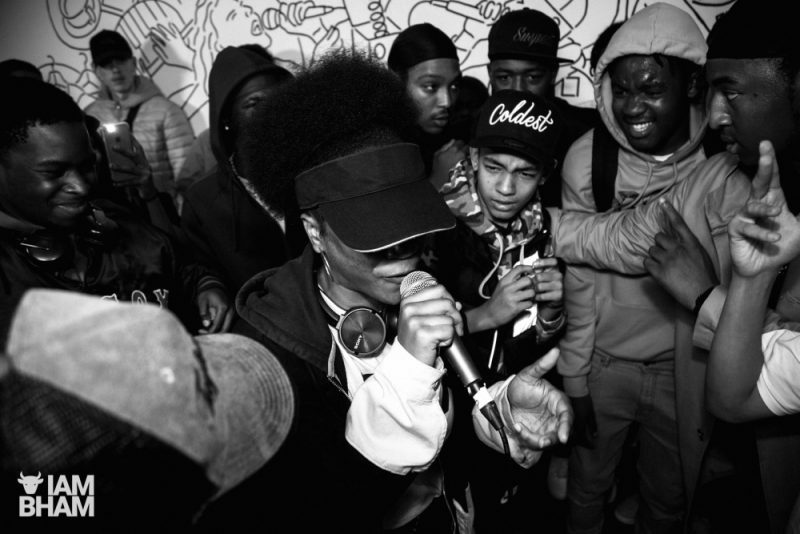 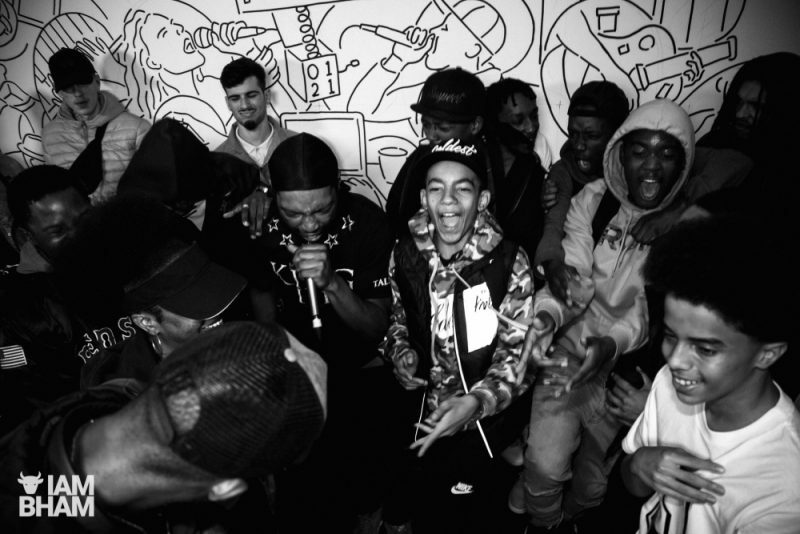 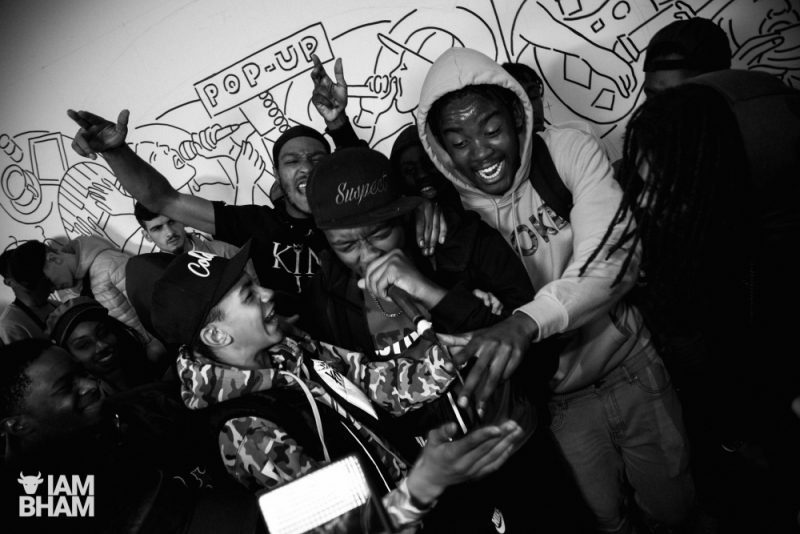 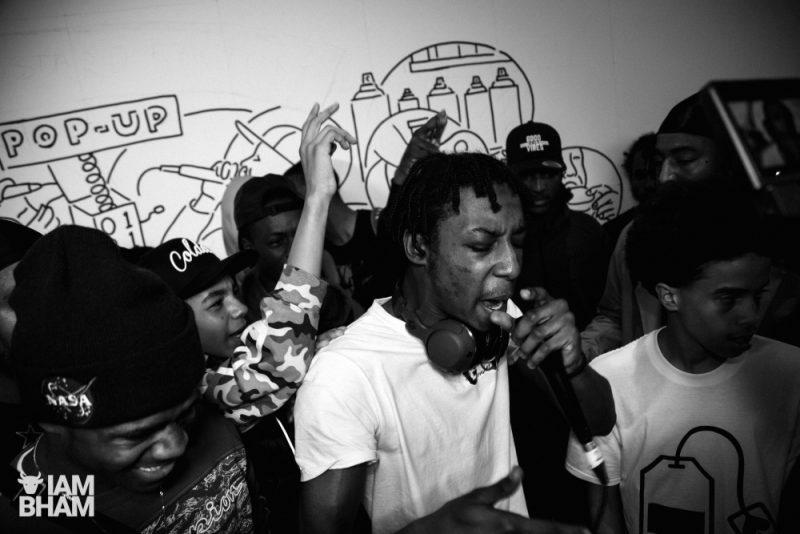 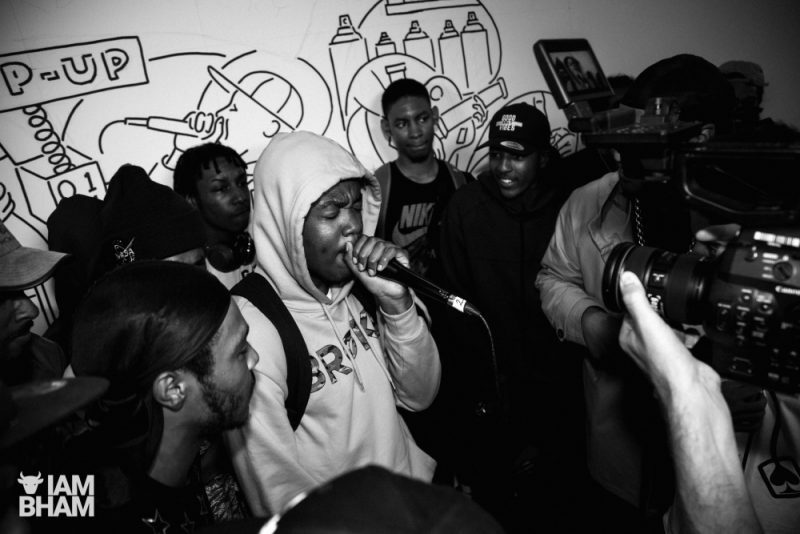 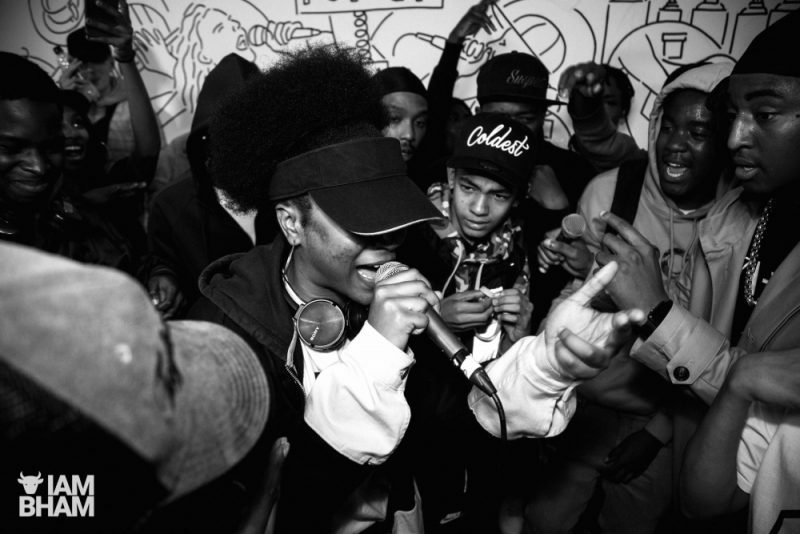 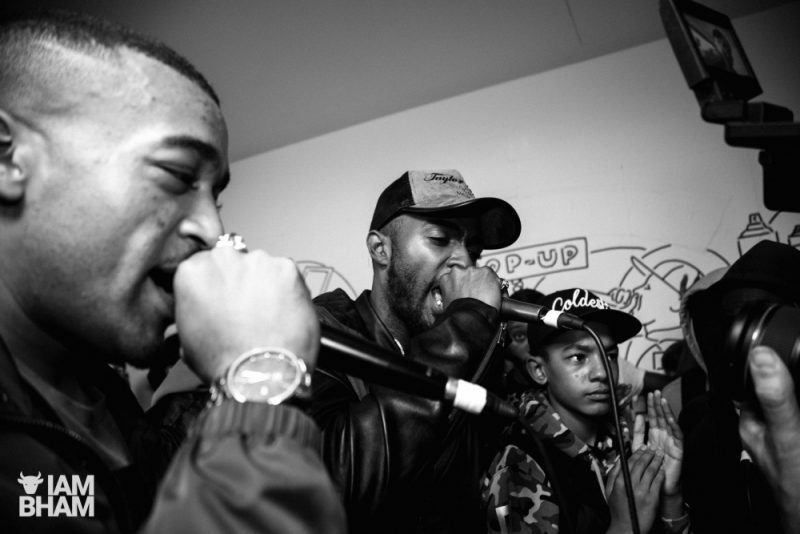 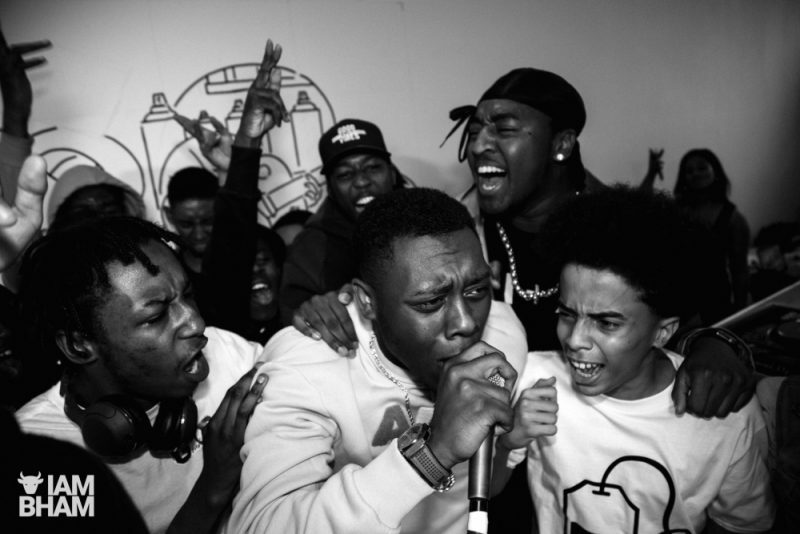 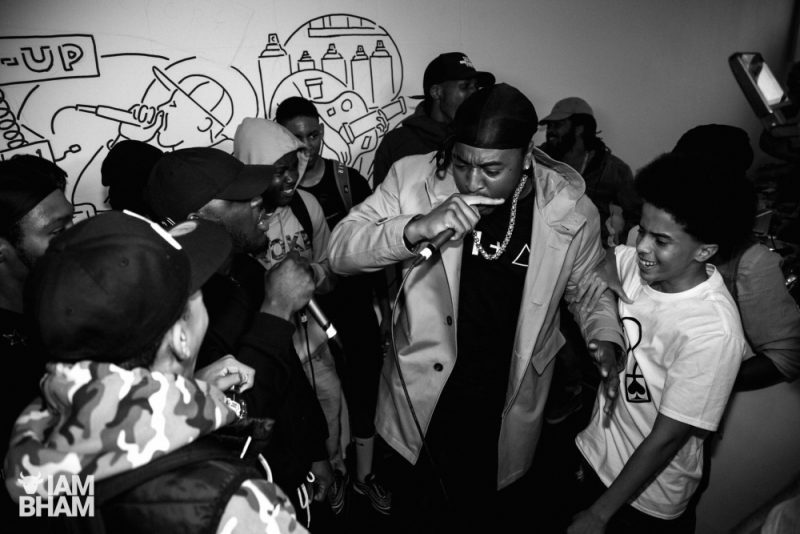 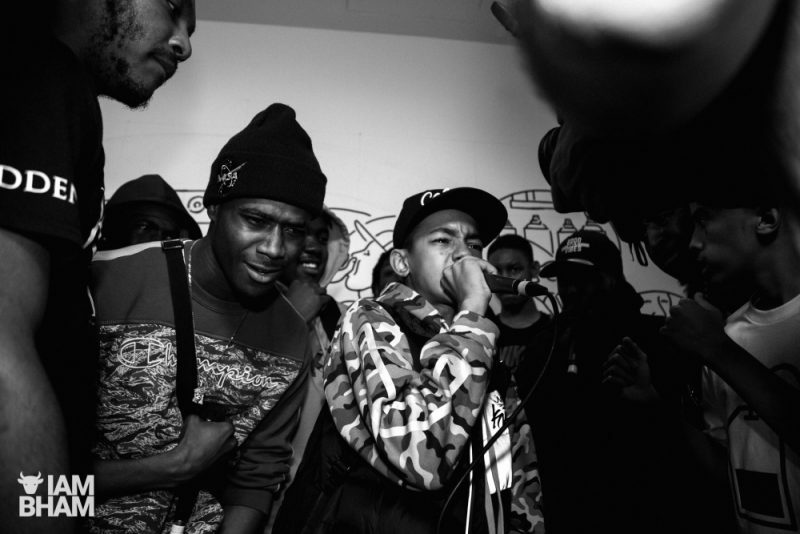 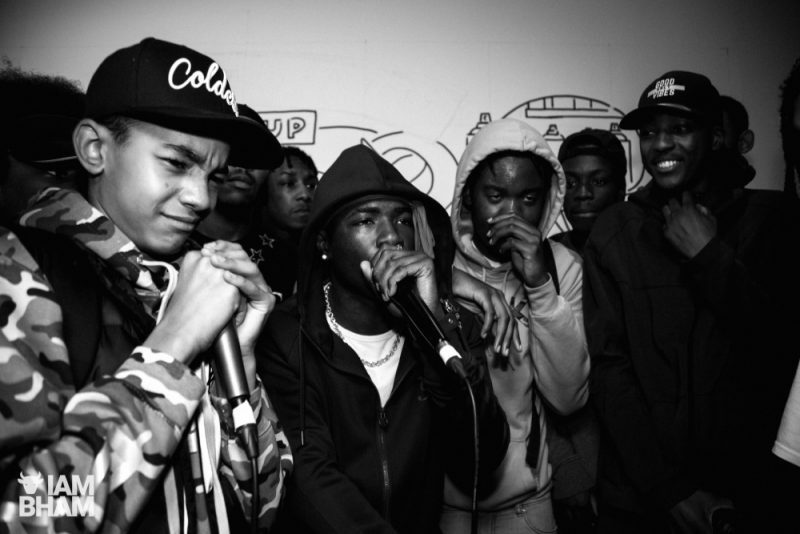 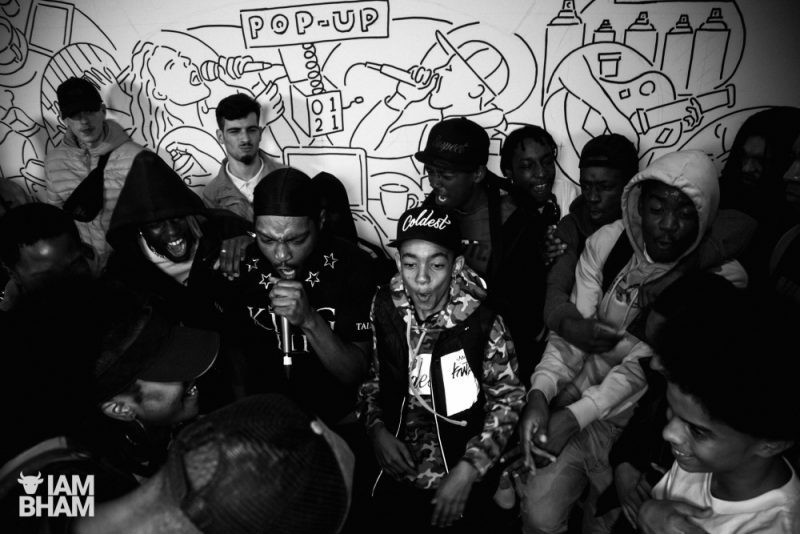 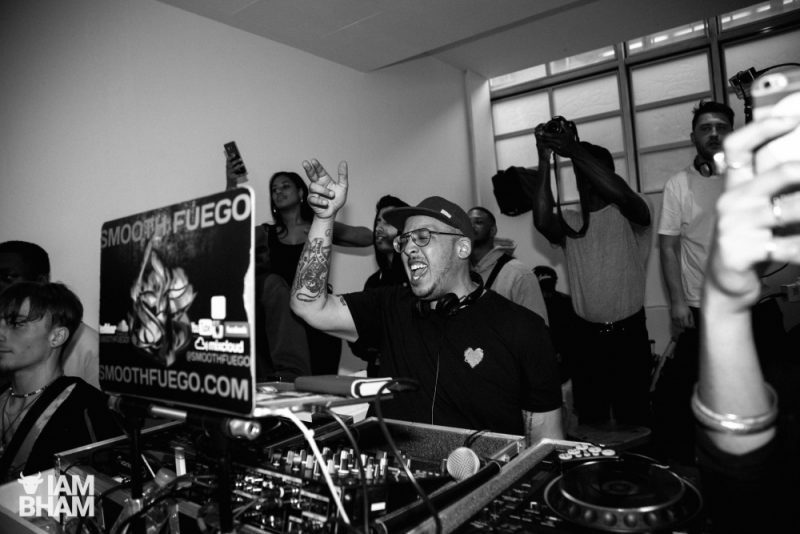 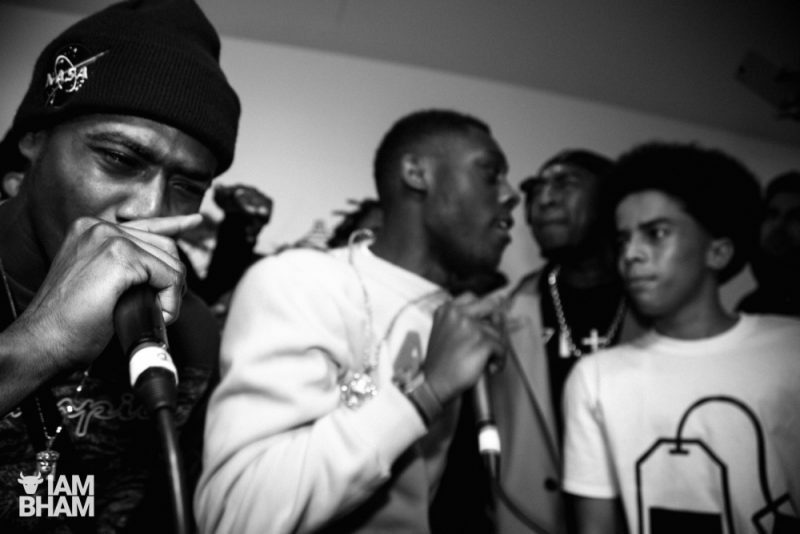 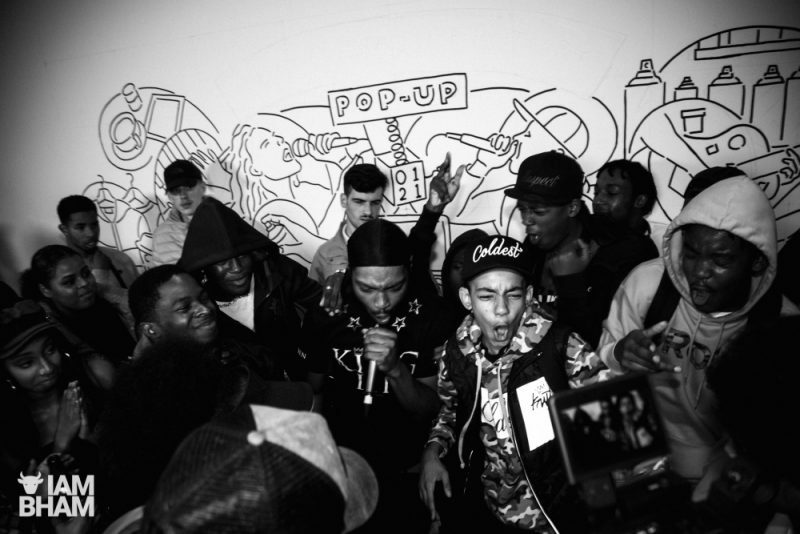 The highly-ranked channel – founded by young entrepeneur Jamal Edwards – also delivered live art portraits by renowned artists Art By Az and Sweaty Eskimo, followed by DJ sets and performances from the likes of K2, Remz and Wolverhampton rising grime star Vital. 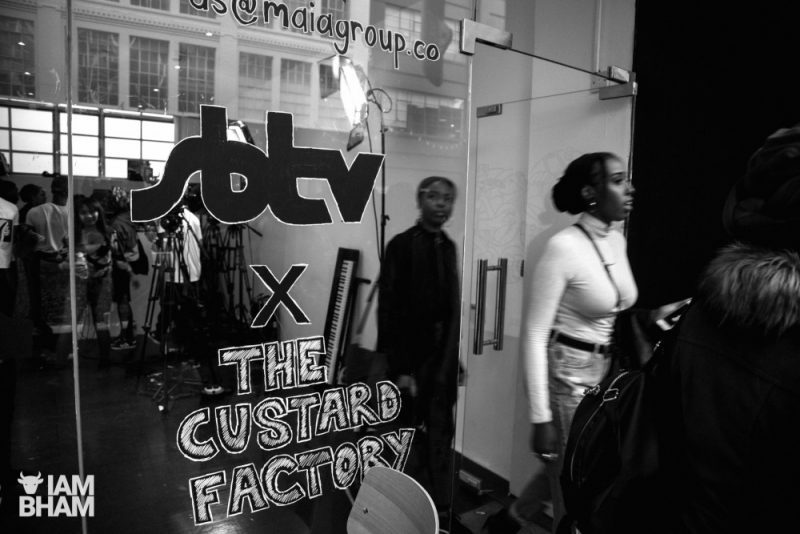 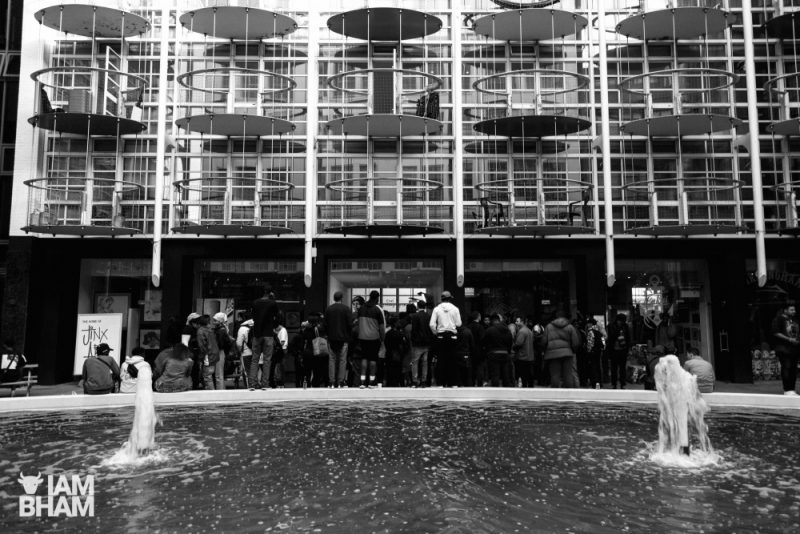 The SBTV pop-up was on at the Custard Factory Birmingham between 11am-7pm on Wednesday 5th September 2018.